Beaver Valley boasts 276 acres of wooded hills, open meadows and spring-fed ponds and can accommodate any type of camping experience from RV sites with full hook-ups to secluded tent sites along the pond. 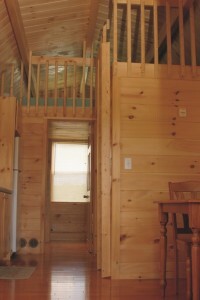 For those who want to rough it more comfortably, Beaver Valley has one-room camping cabins that sleep four and bunkrooms that can accommodate 14-56 persons for groups, teams or families. 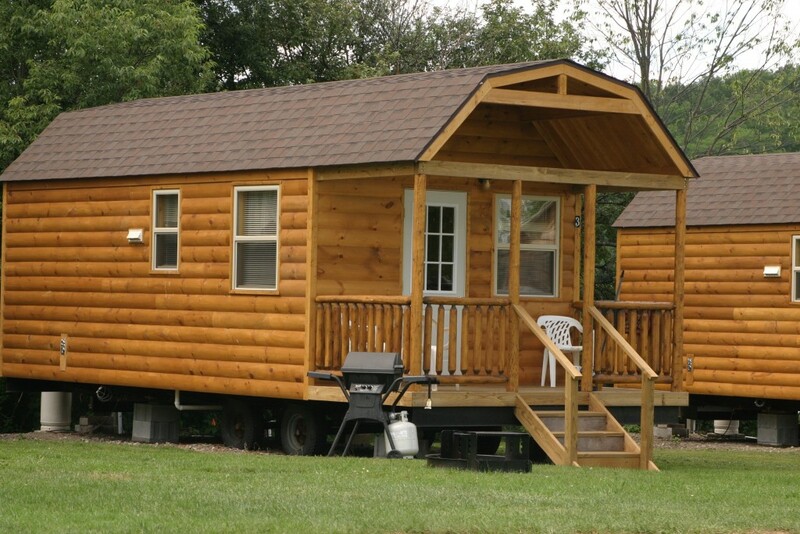 For those who don’t want to rough it at all, Beaver Valley offers 20 fully furnished 1- and 2- bedroom log cabin trailers and 2- and 3- bedroom houses with most of the comforts of home including private bath, A/C and equipped kitchen. Explore the fossil pit where everyone's guaranteed to unearth a brachiopod or trilobite from prehistoric days. 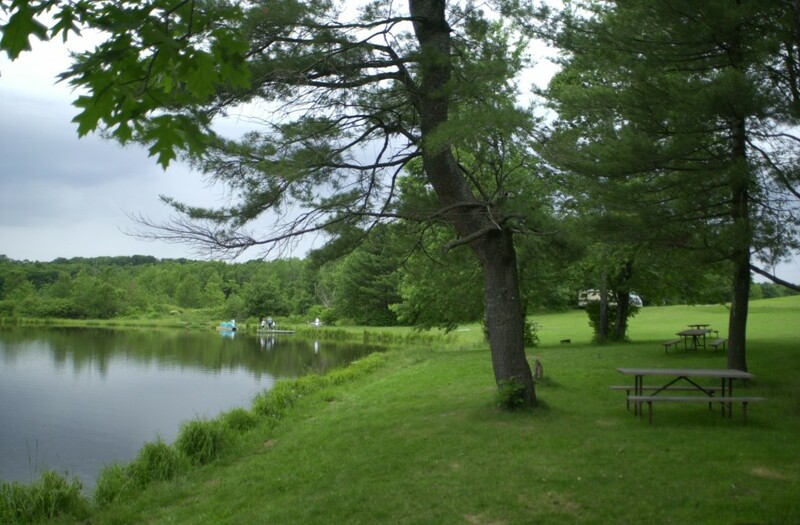 Relax as you fish your cares away in our beautiful spring-fed beaver pond stocked with bass. Enjoy the solar-heated pool, kiddie pool, timber playground, fenced preschool play area, basketball court, professionally maintained baseball fields, arcade, paddle boat and row boat. Hike to Sunset Hill and enjoy the view or take a stroll to one of the ponds toward dusk where you can watch the beaver--you may be surprised by a Great Blue Heron feeding there as well. Be adventurous along the way to Sunset Hill and take a short detour into the woods to an ancient ash tree that needs at least 3 people with outstretched arms to encircle! 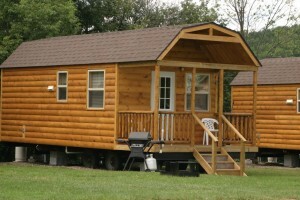 Eco-friendly, Beaver Valley is proud of its solar-heated pool, solar heated water in the bathhouse, LED lighting, non-toxic lawn maintenance and comprehensive recycling program. Family run and family oriented, the Sharratts know you'll appreciate the newly renovated bathhouse and laundry, LP, camp store, sparkling clean restrooms and grounds, free Wi-Fi and most importantly, the warm and friendly staff who truly want to keep their campers happy. Home to Cooperstown Baseball Camp and Cooperstown Wood Bat Tournaments, Beaver Valley is also an ideal venue for an overnight retreat, small conference or destination wedding, providing accommodations, a hall seating 200, catering and a beautiful spot by the pond for a ceremony. 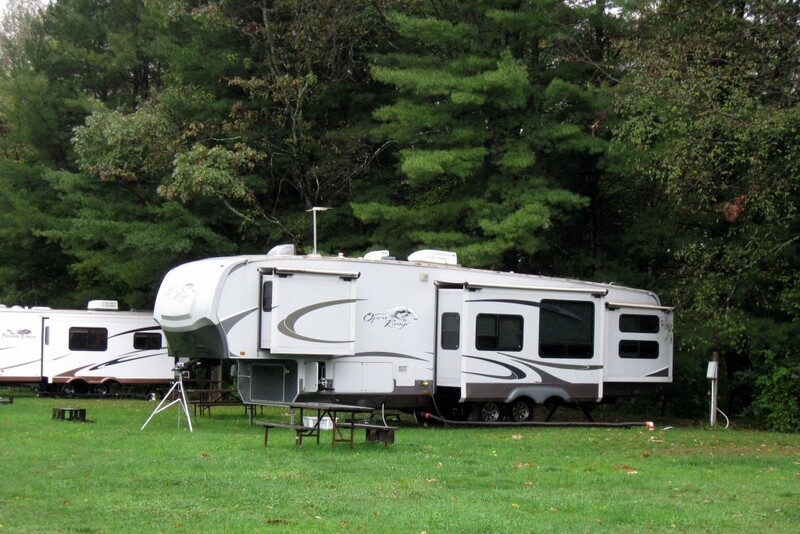 See if you agree that they lead the league in Cooperstown camping. July-Cooperstown Baseball Camp. Overnight training camp for youth.